Adler & Colvin's lawyers, paralegals, and support staff serve the legal needs of the nonprofit sector. We serve grantmakers, nonprofit service providers, individual and corporate donors, nonprofit advocacy groups, and others. To provide legal services and support to the nonprofit and philanthropic sector in the U.S. Provide outstanding specialized legal services and resources to clients. Educate organizations, other service providers, and the public about nonprofit and philanthropic law and culture through teaching, publishing, and other means. Improve the laws that apply to the nonprofit and philanthropic sectors. Adler & Colvin is a for-profit law firm focused for over 35 years on helping its clients promote a better world. Our lawyers and staff are deeply gratified by our clients’ contributions to a better world, and proud to provide them with legal services to support those contributions. As advocates for the nonprofit sector, we participate in committees of local, state, and national bar associations and help draft recommendations for improvements in laws and regulations. Members of our firm have testified before Congressional committees on issues of nonprofit law and have served on government advisory committees that focus on the nonprofit sector. Our attorneys believe it’s important to share our knowledge not only with our clients but with the larger community. We present papers and lectures at statewide and national conferences of lawyers and accountants, and we publish articles in professional journals. Our principals and associates have taught the law of tax-exempt organizations to law students at Stanford University, University of California, Berkeley, and Golden Gate University, and to graduate students at the University of San Francisco and California State University / East Bay. We also teach workshops for the lay public. 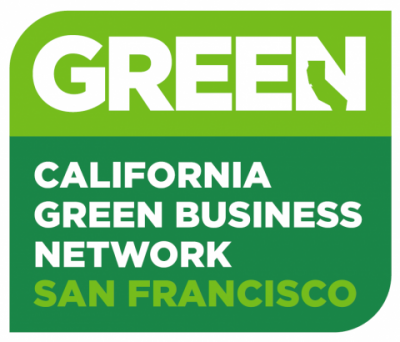 Our firm is proud to be recognized as a San Francisco Green Business for having met the high environmental standards set forth by the city and county of San Francisco. 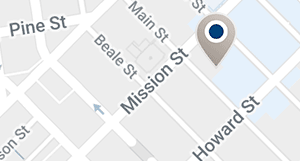 Qualifying as a San Francisco Green Business both furthers the mission of many of our environmental conservation clients and is personally significant to the individuals who work at our firm. Spearheaded by the efforts of the firm’s Greening Committee, we have succeeded in increasing individual awareness of how our daily activities impact our environment and have implemented policies to minimize this impact.